Colorful Illustrations combine with fun verse! We love the everyday nature of inclusivity in the pictures. Activity: Things that go zoom! 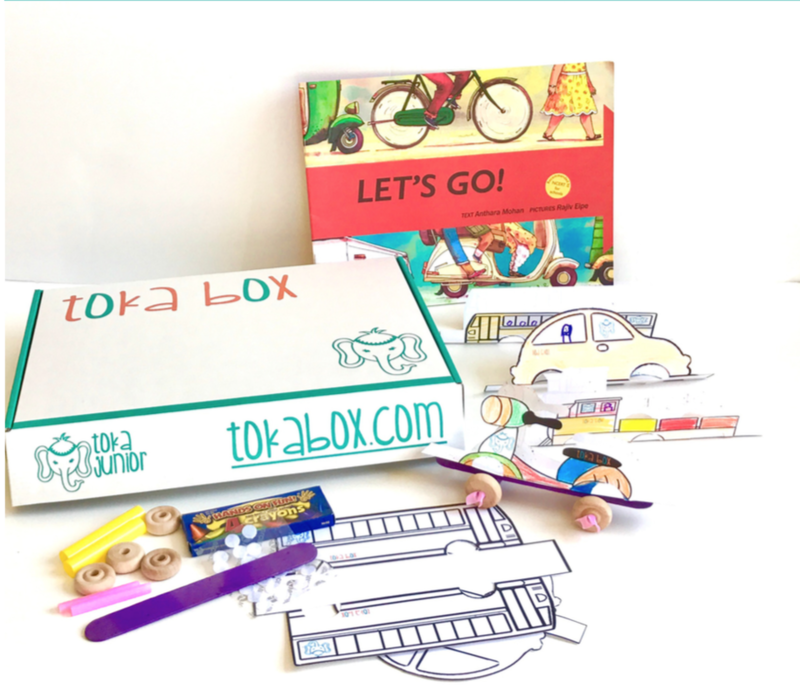 STEM, Fine Motor Skills, hand-eye coordination and critical thinking combine to make colorful vehicles found in India!